Another long overdue travel post here. 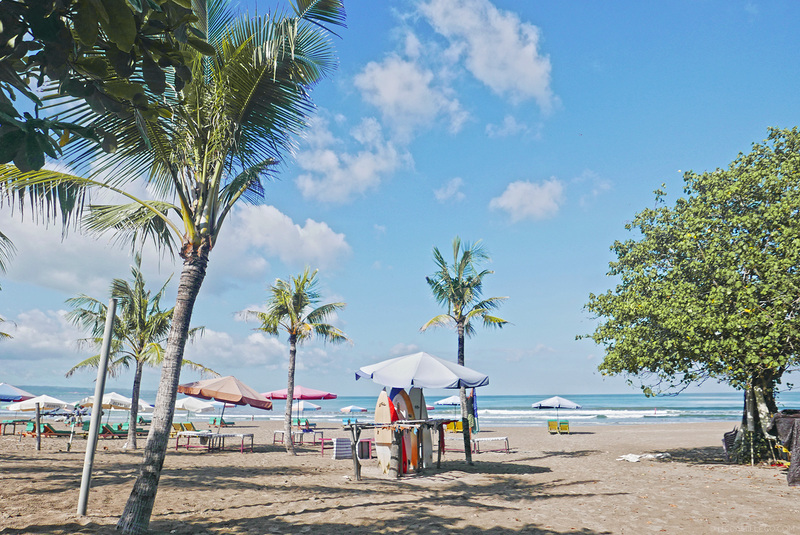 This time, I’m going to share with you my adventure with Roxy in Bali. First thing on the agenda? Surfing, of course! It ain’t a #RoxySquad trip without it! 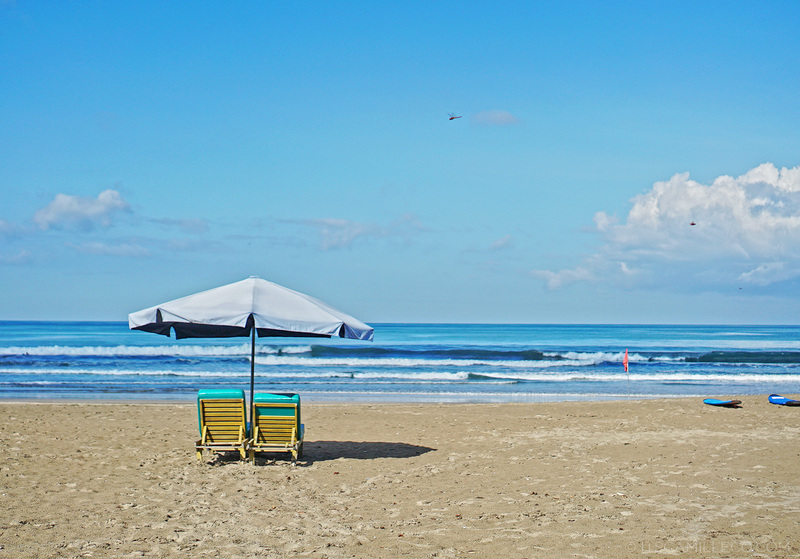 I remember the first time I saw the waves here at Kuta Beach. I was with Laureen and Kryz then and we all chickened out because the waves were wild! 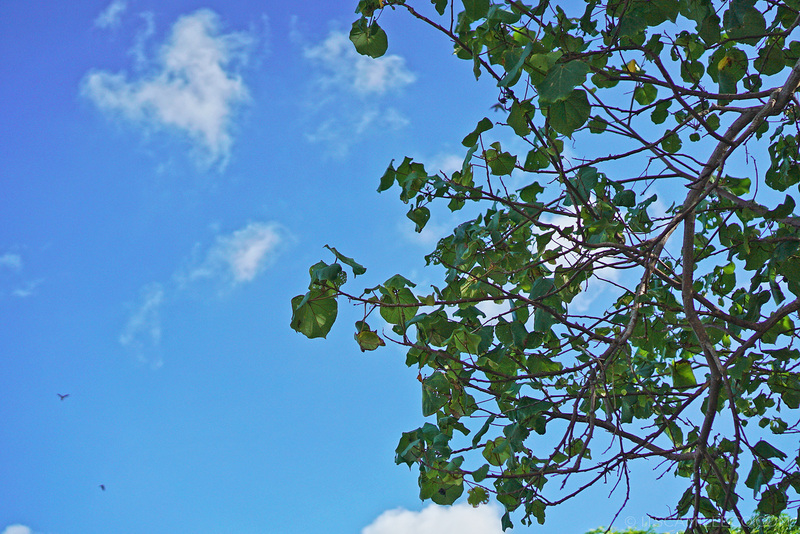 A few years later, here I am–older, wiser and a little bit braver. No more chickening out. 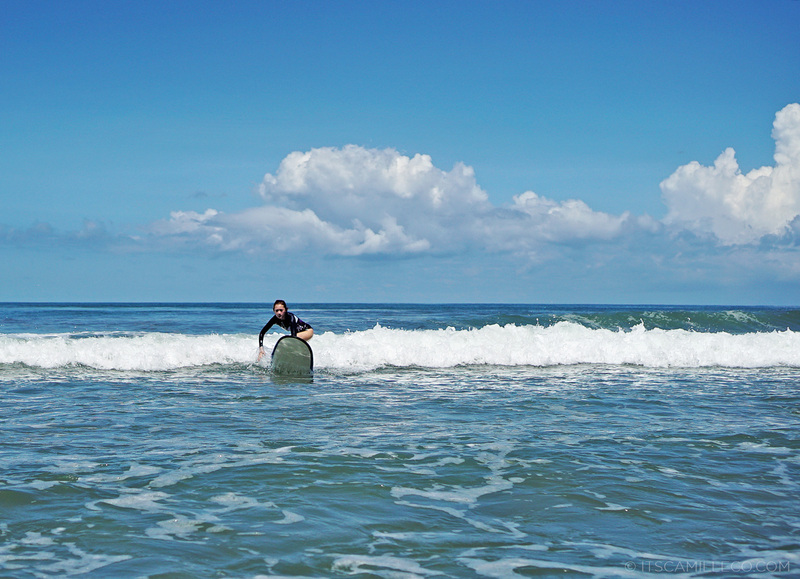 Obviously, I’m no surfer. 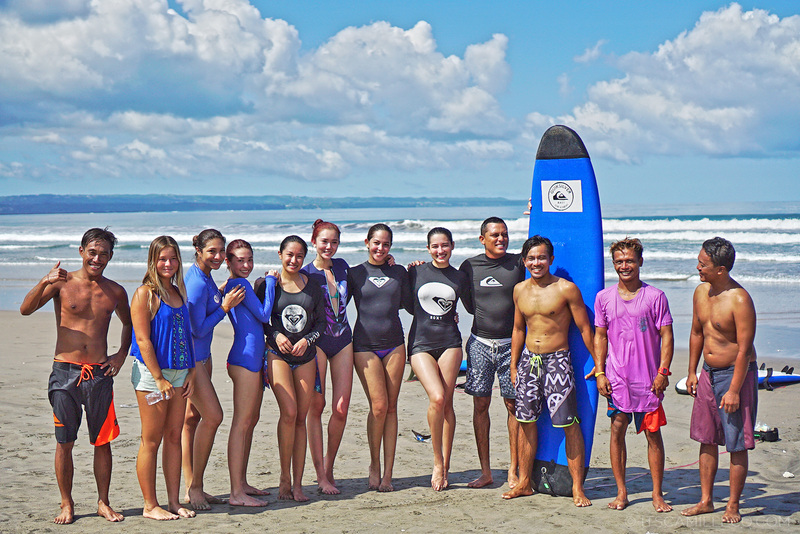 I’ve only tried it once before in La Union so it’s good that Roxy gave us a crash course for beginners before making us take the plunge. (Trust me, we all made quite a number of plunges. LOL.) 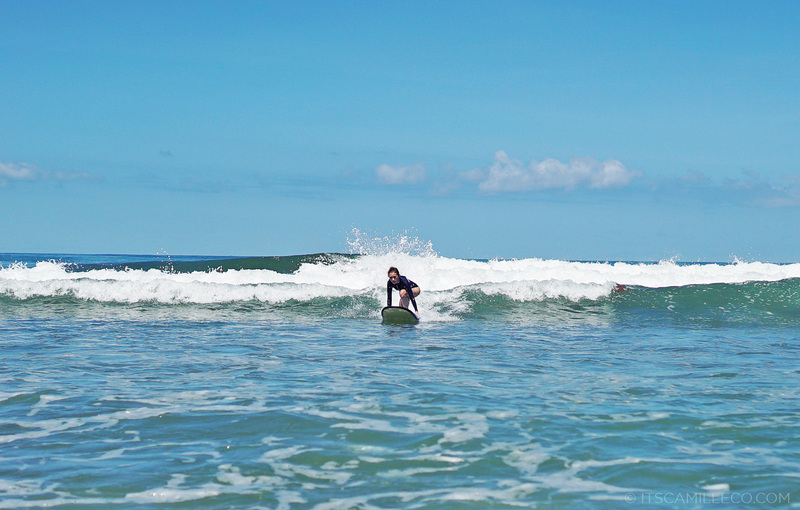 By then end of the lesson, I’m proud to say I got to surf all the way back to the shore. Whoop! Not in the best form, but at least I did it! I wish you guys saw me. (Well, maybe it’s better you didn’t because I probably looked like a fool most of the time.) But I was incredibly determined (so determined I deserve a “most determined” award) I was the last one to go out of the water. I wanted to ride the wave so bad. 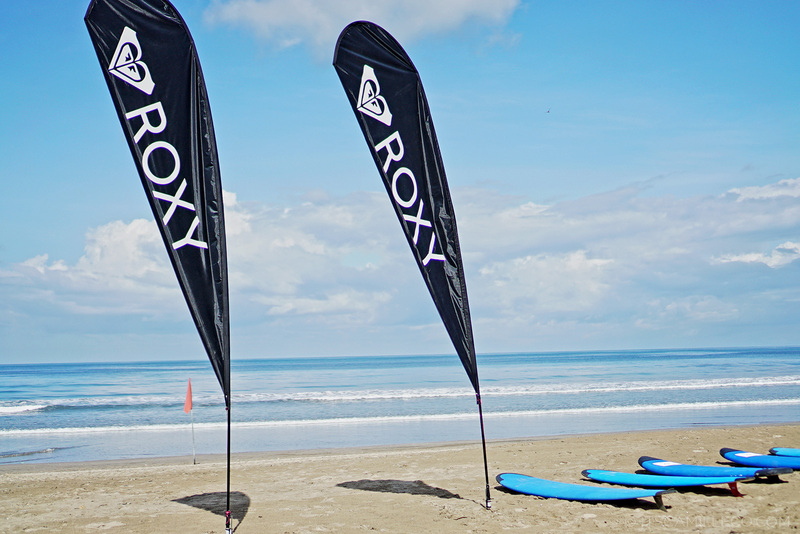 Thank you Roxy for this amazing experience! 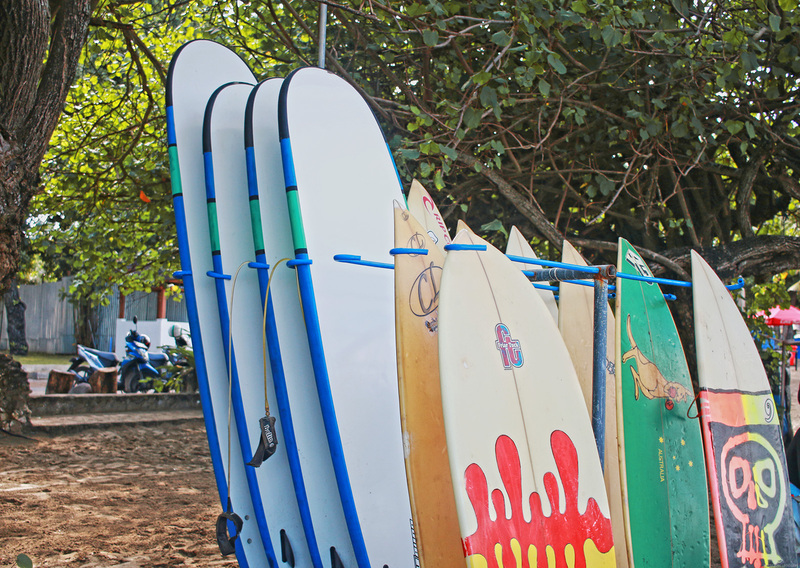 I think you might’ve awakened the inner surfer in me… it just might take a little bit longer to make me into a good one. But hey, one foot is already in the door! That’s something, right? Yey, you did it! Cute rash guard btw! You are the GIGI Hadid version in Philippines..
Oh wow! Haha! What a comparison. Thanks! By the way, i may say that the sexiness in you is effortless. you’d love it! I realy loved it! I can’t swim well too! You all looked awesome Cams! I wonder if I’m fit enough to try and surf. It looks so challenging but fun too! Just try it! It’s so much fun! Yes!!! Super!!!! So many pa! But yeah, I know. I super loved it!